Fibrebond has led the way in developing innovations in construction using precast concrete and steel for more than 35 years. During the emergence of wireless communications, Fibrebond focused on the development of integrated solutions to protect sensitive equipment used by the emerging telecommunications industry. 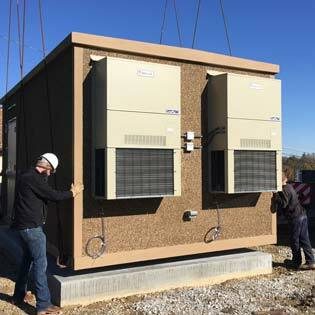 Fibrebond also specializes in the manufacturing of concrete and steel structures for use in large-scale utility projects, data centers and other power and backup power applications. 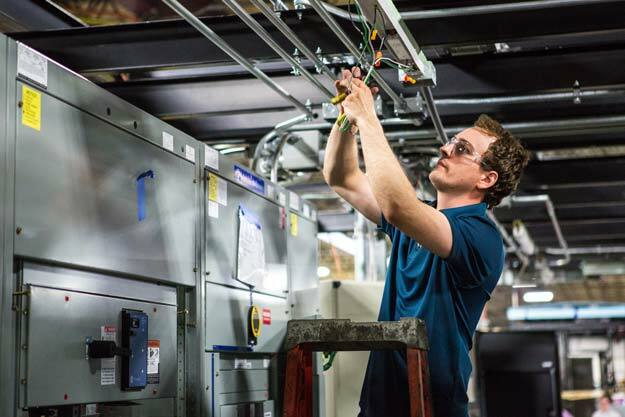 Our culture of innovation allows us to offer our customers options. We can deliver cost-effective solutions that offer better and longer-term protection for our customers and their equipment. At Fibrebond, our employees go above and beyond to assure the customer is completely satisfied with their product. If you are interested in finding out more about our products, contact us today and we will help you with any of your construction needs. 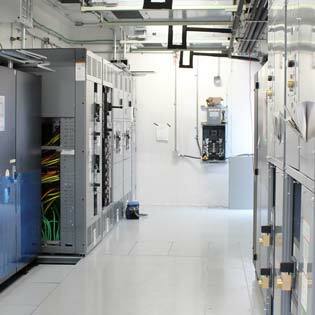 Fibrebond provides a modular approach to data center power systems by offering integrated electrical enclosures and steel skid designs that arrive on site fully integrated, tested and ready to plug and play. 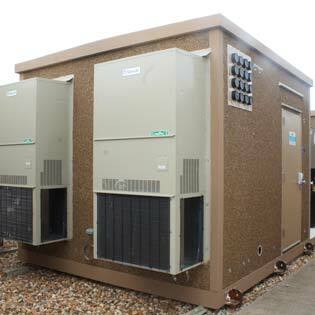 Fibrebond understands what is required to repair, maintain and improve your enclosures in the field so your equipment is always protected and service is uninterrupted. 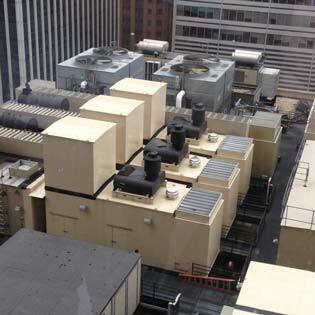 We bring together gensets, fuel bases and more to provide customers with a fully integrated power generation package. 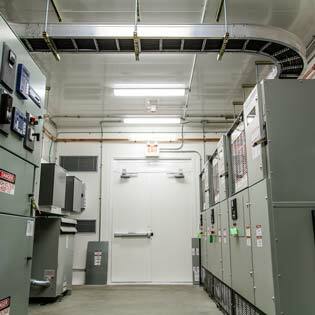 Electrical enclosures are manufactured using interlocking galvanized steel panels or precast concrete. Integration of mission-critical equipment is the core of our value proposition. Fibrebond offers a full-range of fully integrated products to support your wireless network, including concrete equipment shelters, cabinet skids and steel platforms.